There have been quite a few people throughout history that have told some untruths about themselves in order to gain employment. However, some of the most outrageous untruths have to do with people that have faked their ethnicity. Some have changed their racial identity in order to write books, record songs or even receive college financial assistance. The list below provides some information on several individuals that chose to create a completely separate racial identity from their true birth right. Take a look, it just might shock you to discover the levels of deceit some of these individuals went through in order to maintain their secret identity. 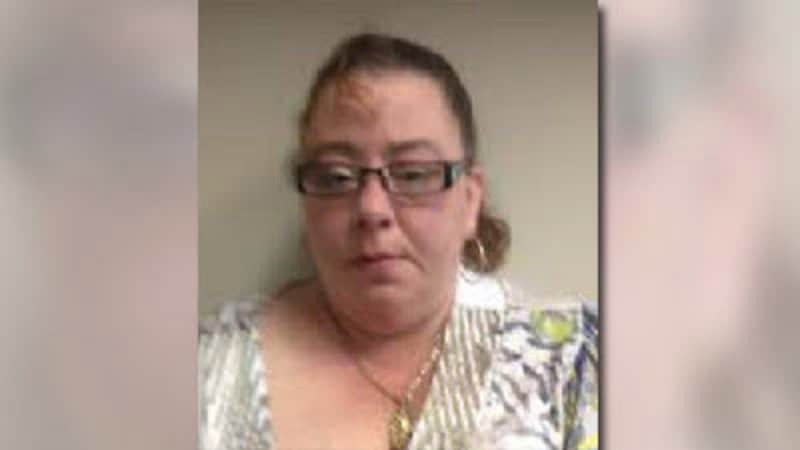 United States citizen Sherry Stanley Jimenez went by several different fraudulent aliases and even filed immigration paperwork claiming she was a Mexican citizen. Jimenez used her ability to speak Spanish as a way to defraud the government about her ethnicity. After 14 years of living under a false identity, she was served in North Carolina for 21 different charges including fraud and worthless check writing. William Montgomery McGovern was born in Manhattan, New York. However, he completed his college studies abroad where he studied Buddhism. 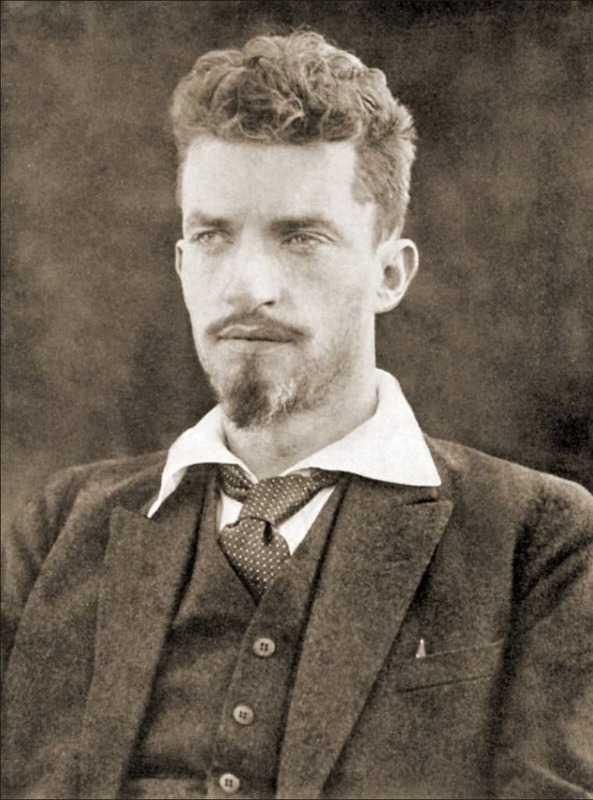 After graduation, McGovern wanted to go to the mountain kingdom of Tibet. In order to gain entry into the country, he disguised himself as a local porter. Nelson Scott Simpson was a part of the professional wrestling profession under the alias of Nikita Koloff, a Russian immigrant. 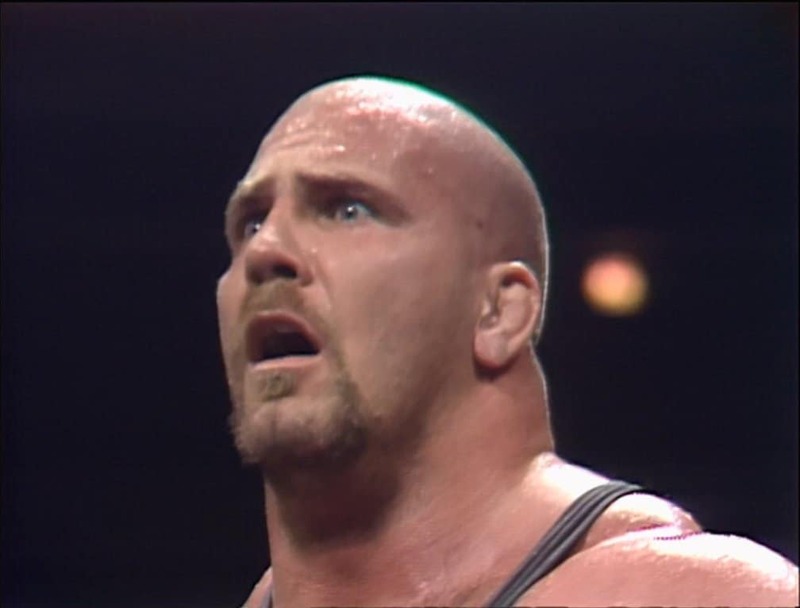 As part of Simpson’s professional wrestling image he maintained that he was an immigrant from Moscow and went over a year without speaking English. 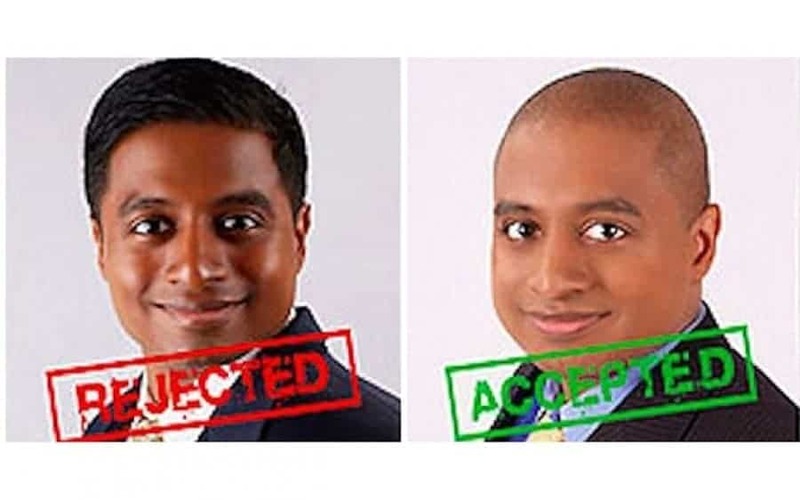 Vijay Chokal-Ingam an Indian-American changed his identity to that of an African American in order to get into a good college. He went on to apply to around 22 schools under the name of JoJo Chokal-Ingam. Chico Colon Meridan is also known as Two Moon Meridas and started a career selling herbal health remedies after the 1914 flu epidemic. 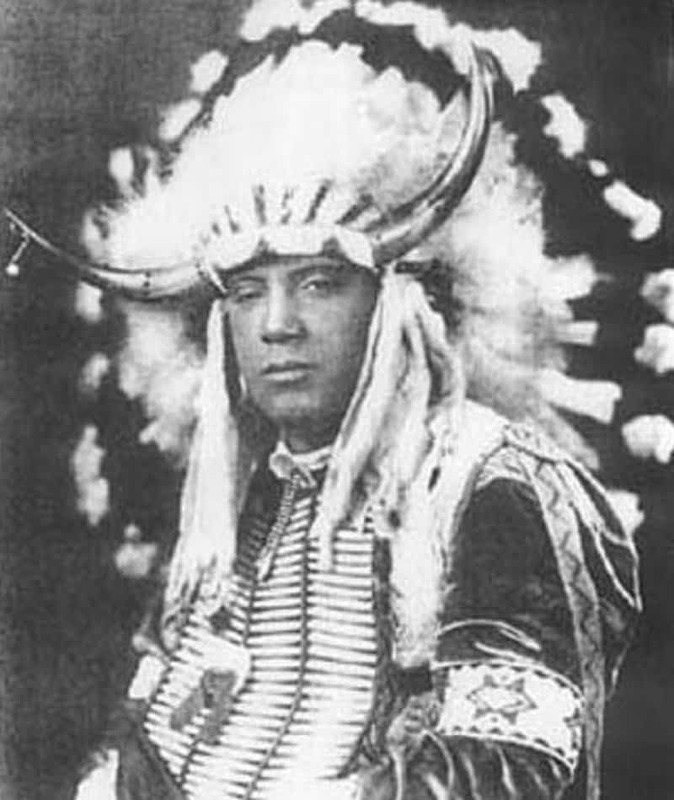 Meridan led people to believe that he was Pueblo Indian and his father was a well-known medicine man. However, his father was really Mexican. 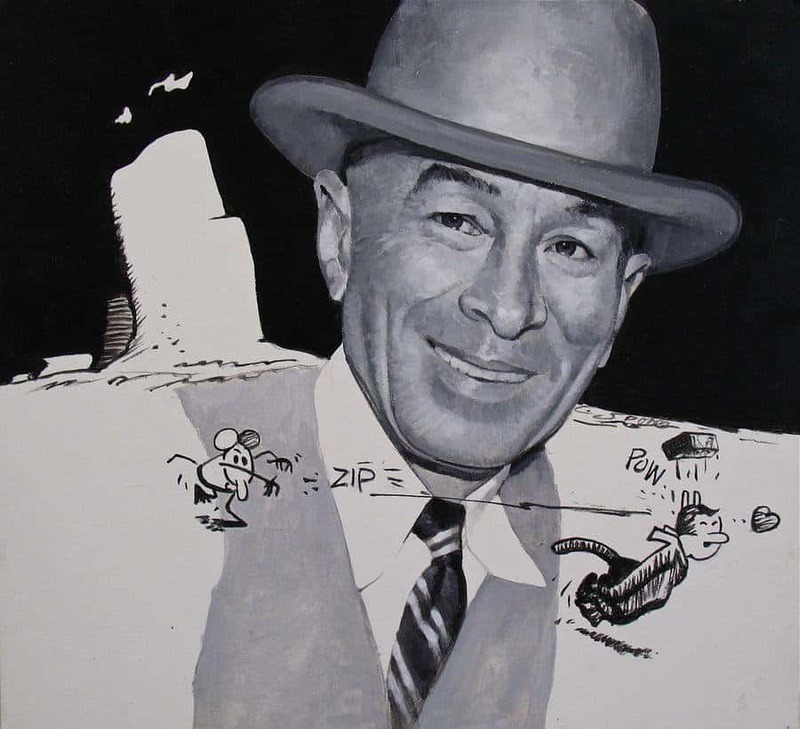 George Herriman, the famed cartoonist, led people to believe that he was of Greek descent. However, he was of mixed race with African American and European heritage. Gregory Markopoulos wrote over 30 books about his supposed Native American heritage. 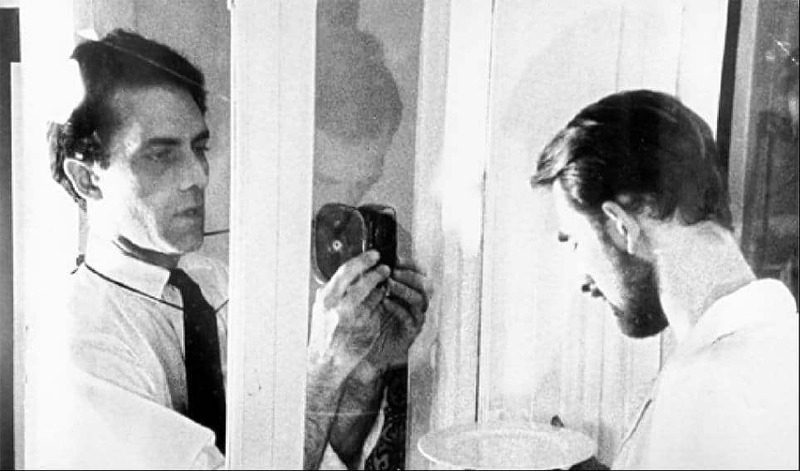 Markopoulos even had several Native American documentaries that appeared on PBS. However, he was really the child of Greek immigrants. 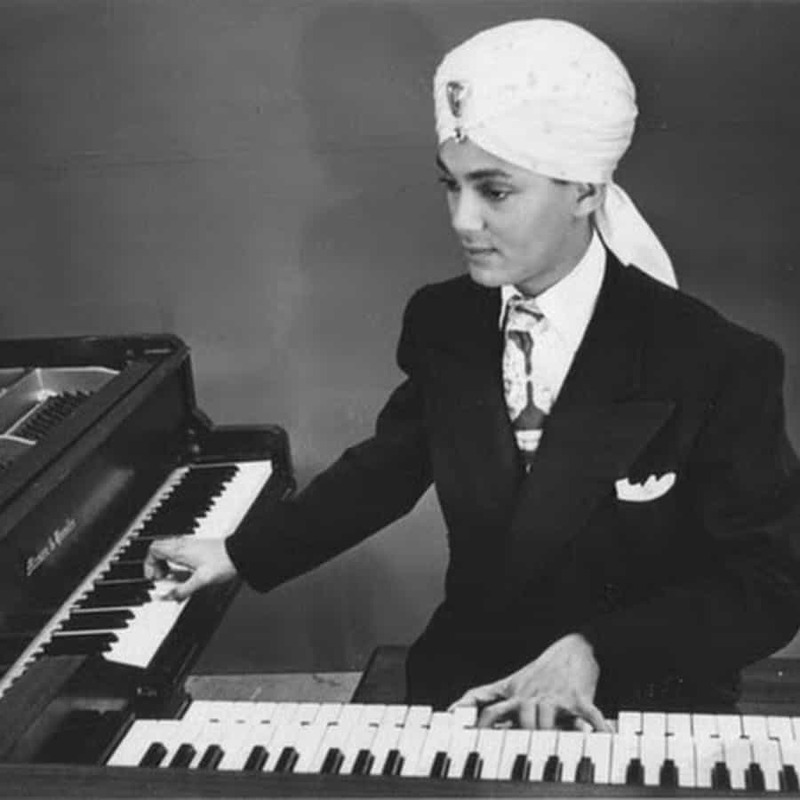 John Roland Redd went by the name of Korla Pandit and was well-known for his musical show Musical Adventures with Korla Pandit and recorded more than 900 episodes. According to Pandit, he was born in New Delhi, his father was Indian and his mother was French. However, in reality, he was born as John Roland Redd in St. Louis, Missouri as an African American. 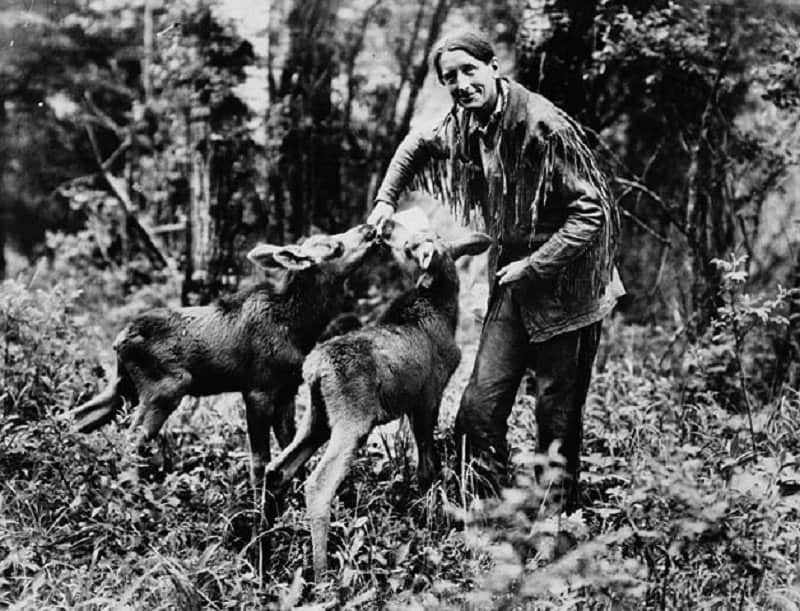 Archibald Belaney went by Grey Owl, an Apache Indian. Famously known for his book The Men of the Last Frontier. He claimed that his father was Scottish and his mother was Apache. However, he was born in Kent, England and has no Apache Indian heritage. 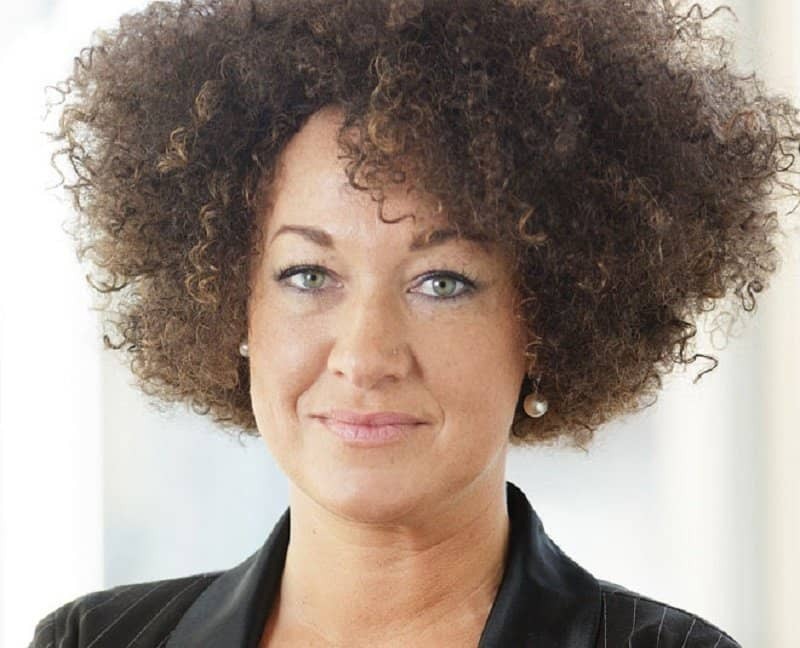 Rachel Dolezal has led the world to believe that she is African American. She even applied to college and received minority approved scholarships and worked as the President of her local NAACP Chapter. However, her parents went live on television to report that she is living a lie and was born as a Caucasian American.